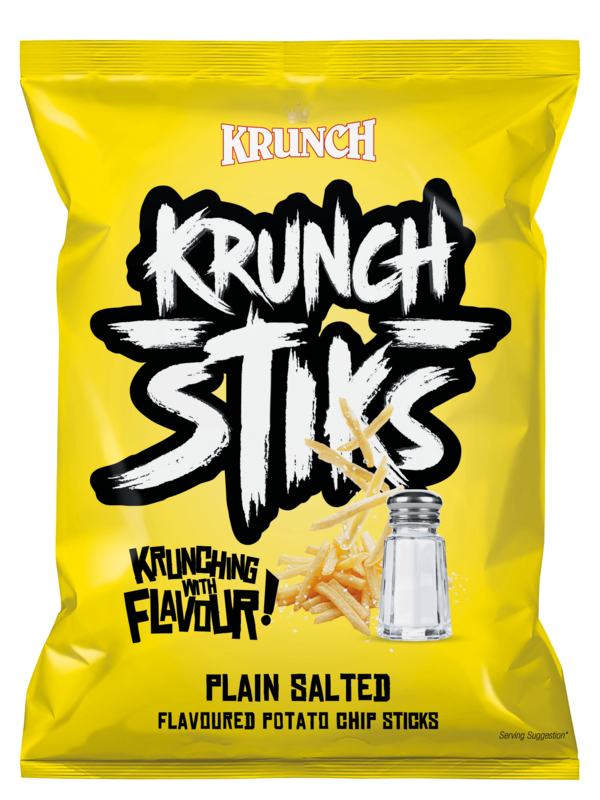 We are always striving to offer the consumer products that tantalize the Taste buds and as such have introducing our (Snack Drug) , Potato Stiks . 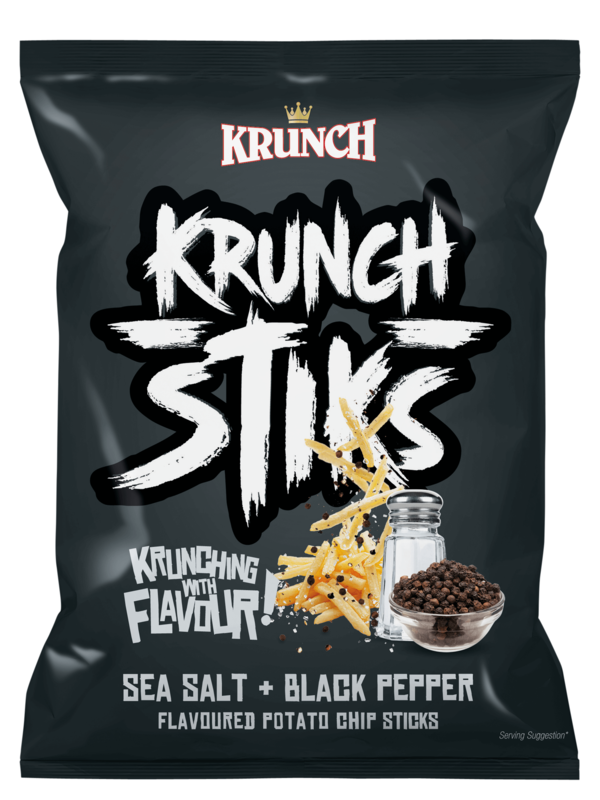 Rightfully Called Snack Drug because once you start munching you just can’t stop . 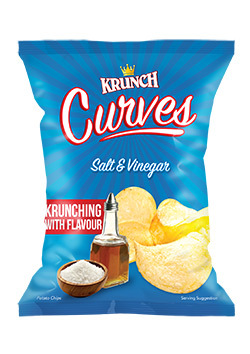 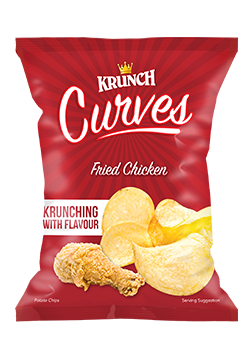 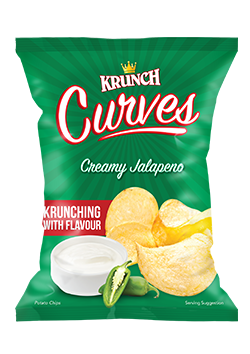 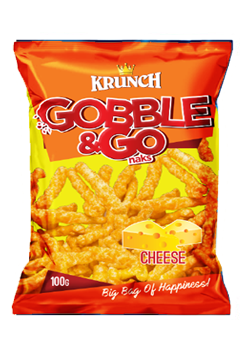 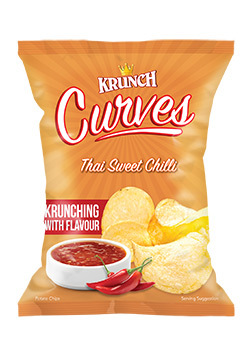 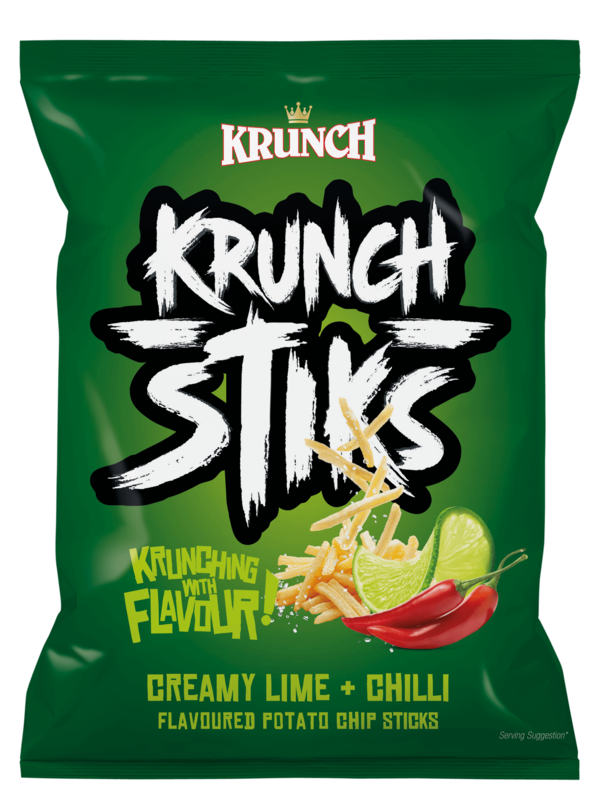 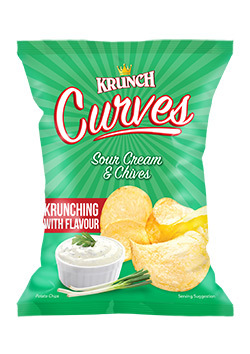 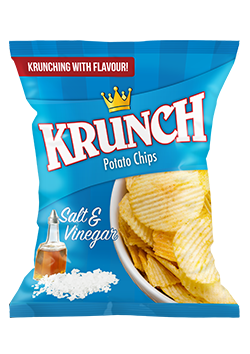 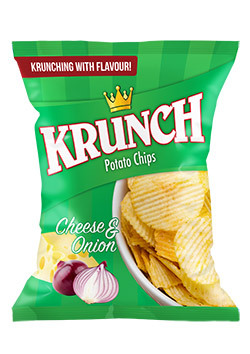 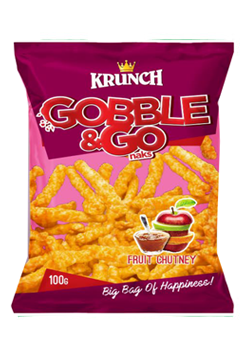 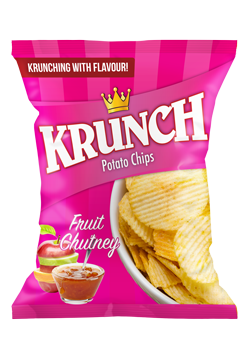 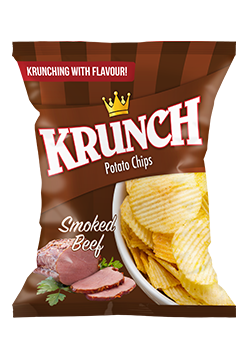 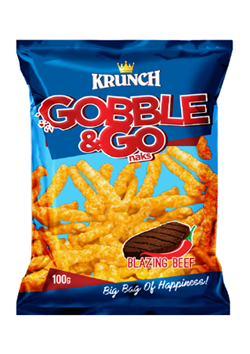 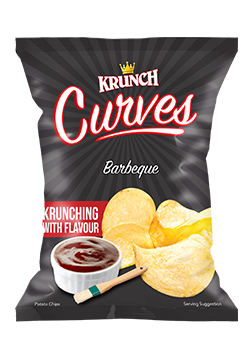 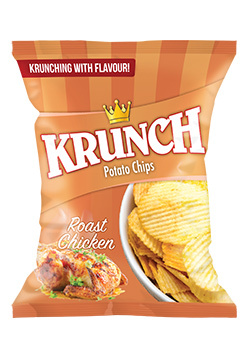 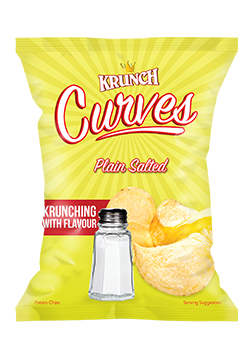 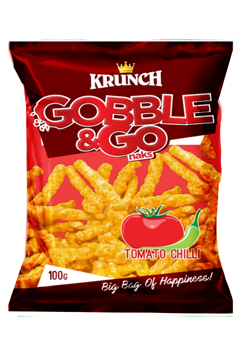 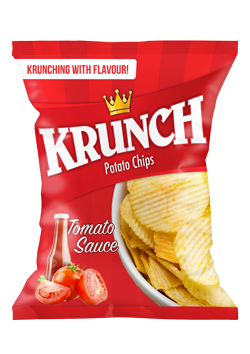 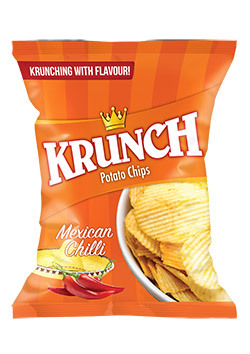 Made In three extremely tasteful flavours which will keep you munching , munching , munching , ………..